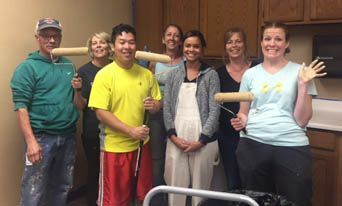 Through a partnership with Energy Outreach Colorado, Doctors Care has become much more energy efficient! From installation of new energy-saving equipment to staff education on ways to be more energy efficient, Doctors Care has enjoyed significant energy cost savings, which helps expand our impact in the community for our patients and clients. Read the full article here. After leading a Health Literacy class, Chris, a Doctors Care Health Coverage Guide, was approached by a woman she didn't recognize. The woman, however, appeared to know Chris. Chris realized she was the same woman who had come to Doctors Care several months earlier for help after she'd been forced to drop her health coverage due to the high cost of premiums. Doctors Care had helped her enroll in a more affordable plan that fit her needs. With this new coverage, the woman was finally able to have hip replacement surgery. Now pain-free, she had stopped relying on alcohol and was exercising regularly. Her appearance and demeanor were transformed! She was grateful for the help she received at Doctors Care which enabled her to get the care she needed. 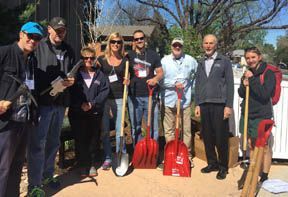 Two volunteer groups recently donated their time to spruce up the Doctors Care building and landscaping. We appreciate their hard work! AMP the Cause planted trees, flowers and did some touch up painting throughout the Doctors Care building. COPIC painted an exam room and the staff kitchen. 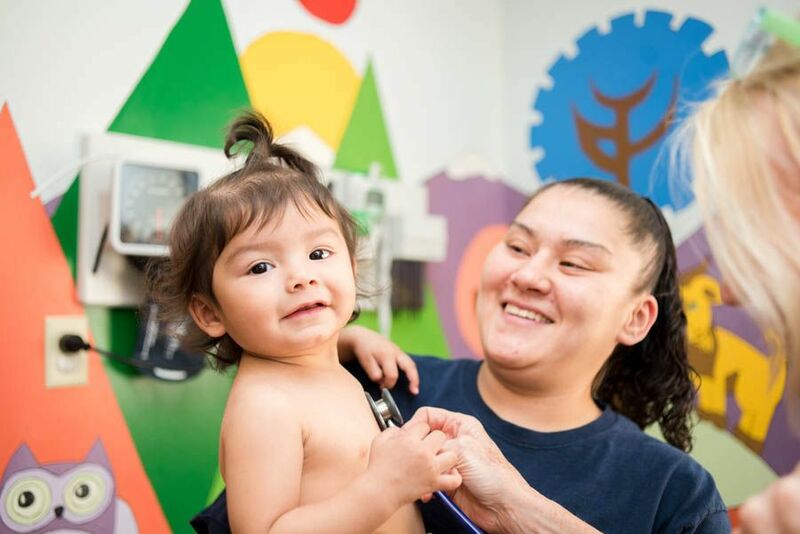 Doctors Care is grateful for the support from the above foundations and organizations, as well as all who support our mission of providing access to care for the medically underserved. Doctors Care is pleased to announce the promotion of Alisa Spilman to the newly-formed position of Chief Operating Officer. 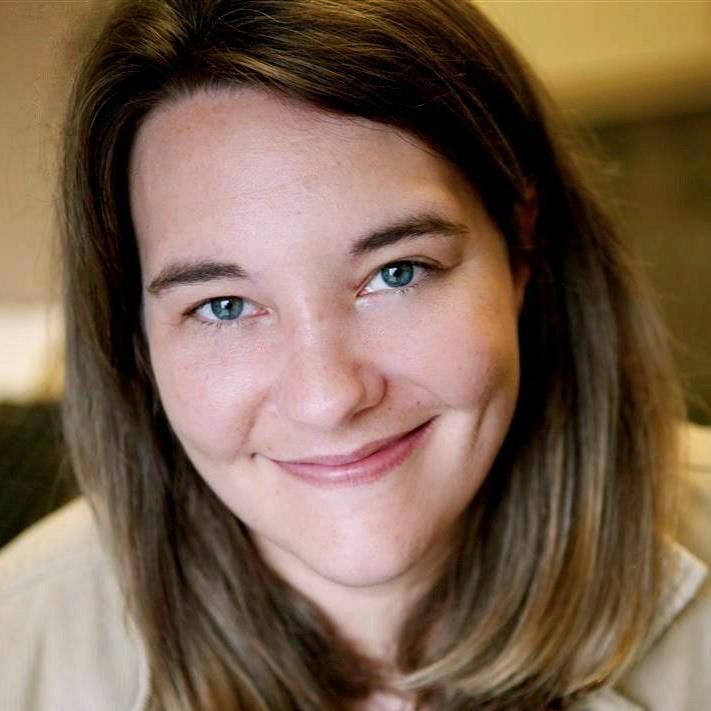 Alisa previously served as IT Director for Doctors Care. In her new role, she will oversee the Clinic, Health Access, Quality Improvement, and Information Technology departments. Bebe Kleinman remains CEO of Doctors Care. Doctors Care Board of Directors is pleased to announce the addition of two new members. Cheryl Curry, Chief Financial Officer of Littleton Adventist Hospital and J ason L. Kelly, MD, Chief Medical Officer of Sky Ridge Medical Center are the board's most recent additions. We welcome them both! 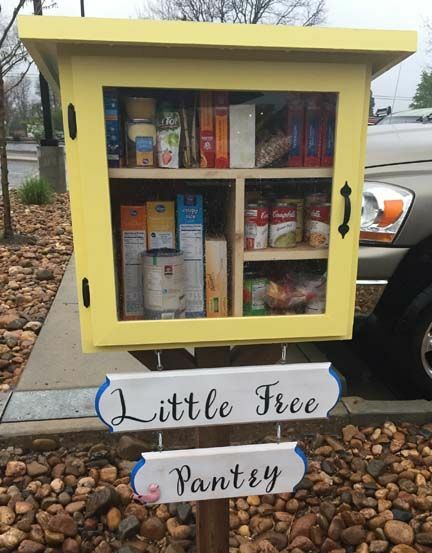 A group of students from Heritage High School in Littleton installed a "Little Free Pantry" near the Doctors Care parking lot. The Little Free Pantry is a grassroots solution to local food insecurity. Whether a need for food or a need to give, the Little Free Pantry facilitates neighbors helping neighbors and building community. For more information on the Little Free Pantry project, visit www.littlefreepantry.org. 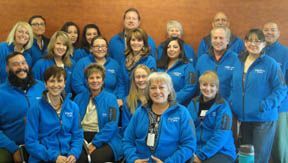 Doctors Care offers a variety of classes to the community to encourage good health. Join us! Eight-week program teaches healthy eating, cooking and meal planning. Classes are starting soon. Call 720-458-6172 to sign up. Learn how to support someone who is experiencing a mental health crisis. Call 720-458-6200 for class dates and times. Learn insurance basics to keep yourself healthy and save money. Classes are starting soon. Call 720-458-6124 for more information.